International Delights are giving away their new Magic Coffee Mugs! Enter to win a pair at the link below! There are 30 prizes of 2 mugs up for grabs! 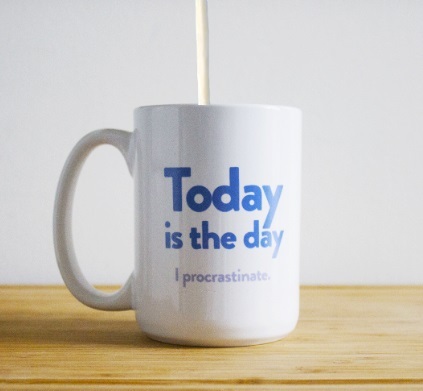 How are you procrastinating right now? Let them know in the comments at the link below and you'll be entered to win! Each week there will be 10 winners selected (December 5, 12, and 19).